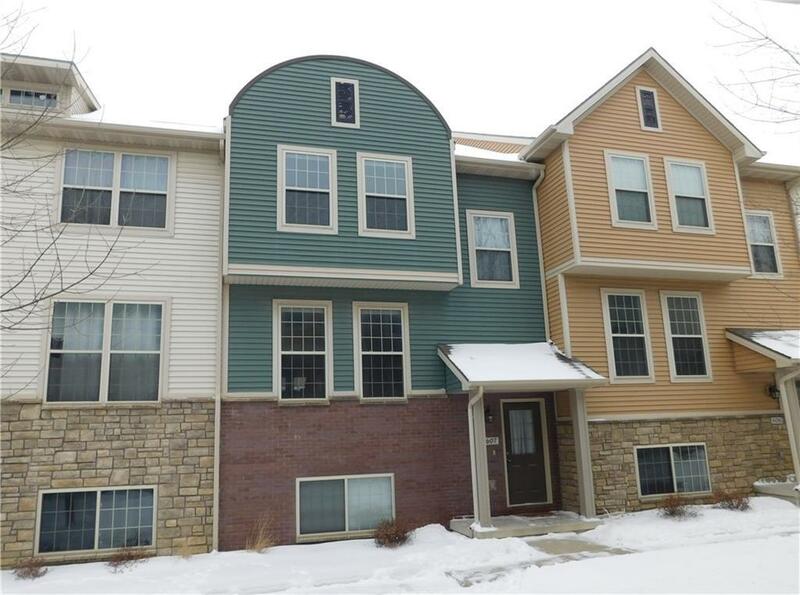 FANTASTIC 3 bedroom, 2.5 bathroom, condo with 2 car garage and a finished basement! You wont want to miss this one! Kitchen and baths feature granite countertops and ceramic tile flooring. Ample sized 3 bedrooms PLUS that finish in the basement! Wonderful location with Grimes address and Johnston Schools. Easy access from I80 with the BRAND NEW exit at 100th Street. Property has been well cared for and is move in ready. Low HOA fees of only $110 per month.